 This page was built to help partners and affiliates promote LionDesk. It includes marketing assets including logos, company description, flyer, videos, graphics, social links, referral program and more. All content is owned by LionDesk and must not be edited in any way. We appreciate any and all positive word of mouth about the LionDesk brand and services and appreciate your support in helping spread the word. LionDesk helps you organize your contacts, stop leads from falling through the cracks, and stay top of mind with past customers so you're always the chosen agent. All starting at $25/month. Success in real estate stems from three main actions: Connecting, Communicating, and Closing. That’s why we are excited to introduce you to LionDesk CRM. LionDesk has been named the #1 Real Estate App for Video Emails and Texts and is raved by agents as the easiest to use CRM in the industry. LionDesk is your complete customer engagement platform.